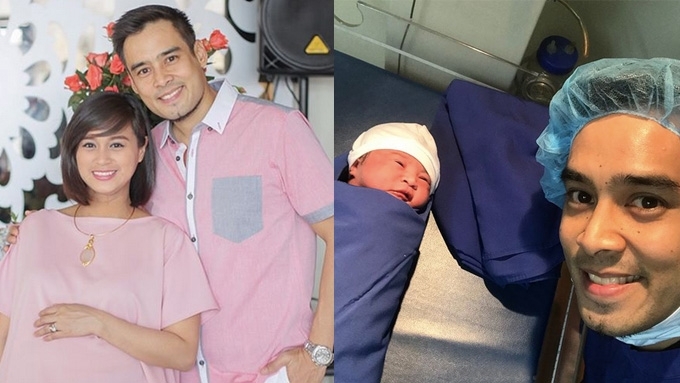 Jopay Paguia and Joshua Zamora are now parents to a little girl they named Isabelle Alessa. 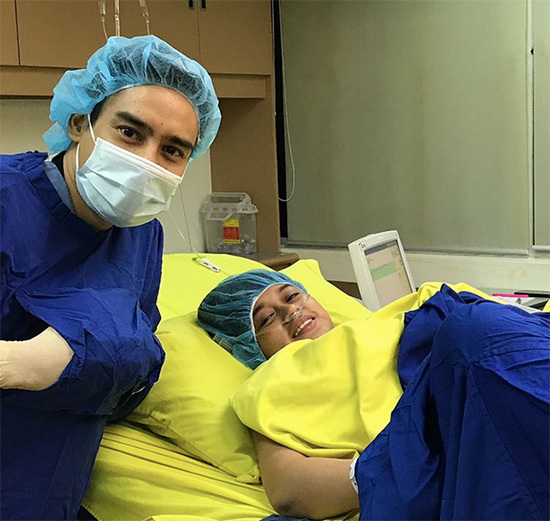 After two years of "waiting and trying," dancers Jopay Paguia and Joshua Zamora are now parents to a baby girl. The former Sexbomb member gave birth yesterday, December 30. 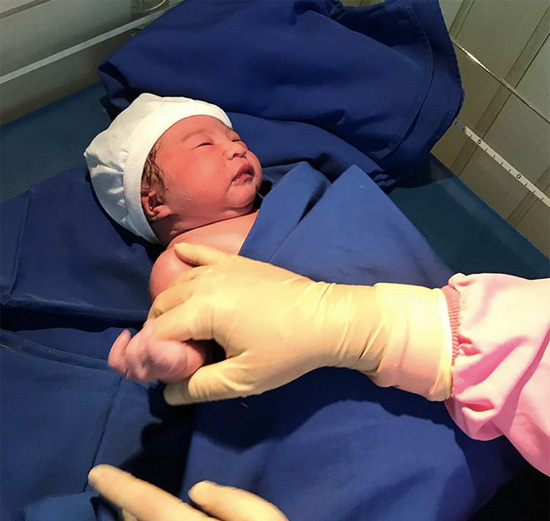 On Instagram, the daddy posted the first few photos of her mag-ina, and wrote: "This is the day that the Lord has given us Baby Isabelle Alessa, we’re so grateful to have her, it’s God’s precious gift. Forever thankful." It could be recalled that Jopay suffered a miscarriage in March 2015, less than a year after their wedding on June 6, 2014. In July 2017, the couple announced via Instagram that they were expecting. Jopay's caption was, "Can't wait to meet you, Daddy." When she was five months pregnant, PEP.ph (Philippine Entertainment Portal) had to chance to interview her at a birthday party. The 34-year-old celebrity said, "Medyo mahirap. Kaya kailangan mag-ingat. "Siyempre dati, sanay ka na galaw nang galaw, ngayon, halos hindi puwede." Her husband threw in, "Pero konting tiis na lang." Jopay smiled, "Buti na lang supportive siya. Pero siyempre, waiting din kami. Taon din kaya mas blessed ako." Will they teach their baby to dance? Joshua said, "Bakit hindi? I mean kung magka-interes siya, di ba. Malamang pag nakita niya kami, pati siya mapasali." The then-preggy celebrity quipped, "Dancing family! "Pero sa ngayon, ingat-ingat muna. Saka na ang galaw-galaw." Jopay and Joshua celebrated their "42nd monthsary" last December 7, in Tagaytay.